Check out their selection of games on our site, and make sure you claim the Welcome Bonuses of our Casinos before playing the games. If you decide to travel to the South Coast of the United Kingdom and take a tour down at the Silicon Beach, you will be amazed. This is where a large number of technology start-ups and investments in this area of business are taking place, hence the name of the area. Coincidentally, it’s the same place where 1×2 Gaming started up, and how it holds many famous slots, blackjack, roulette games and casino based activities. The company was established in 2003, and since then, they are ever present in the online casino world, producing many quality video slot games, roulette, scratch cards, blackjacks, platforms that helped the casino gaming industry in several different ways and many other useful products. The focus of the company is to run the games as smoothly as possible, without any interruptions. This comes with a cost, and the cost is the look and the design of the games. Their strategy is to focus on the games bonuses and the rewards that the players will get rather than the fancy design and pop-ups, second screens and whatever the top producers are doing to keep the players entertained. Although the graphics are poor, their games are more than acceptable and we suggest you try at least one of them to see what we are talking about. 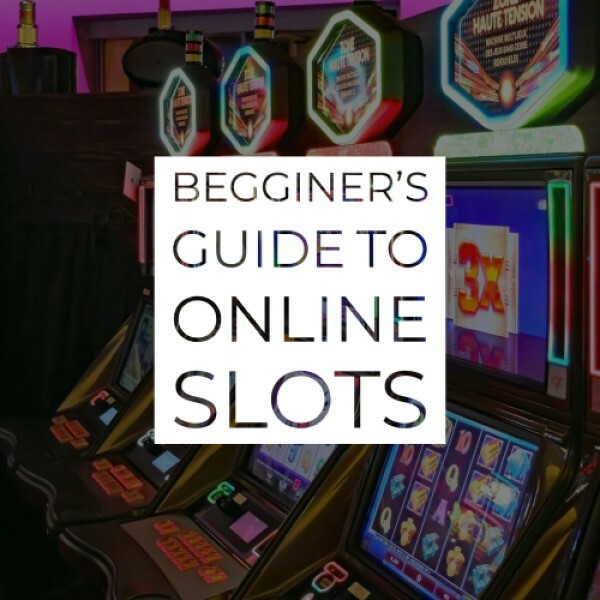 They are best known for their slot games which they don’t have many compared to some of the larger companies and count just above 30 quality slot games that are available on our casinos and you can see them down below. It’s safe to say that their main focus is the table games, but their slots have not been neglected by their developers. The slots that are available from this provider are light and load quickly, and as we said before, their goal is to run smoothly without interruption. The reason which they are not so famous is that they don’t stand out from any other on the market and you can see the same pattern being repeated with the mediocre slot providers. But that’s not all, and as we said, their table games are the best thing they are presenting. The table games that are coming from this provider offer plenty of choices. This is where the company proves itself and earns their money and reputation. They have a various of blackjacks and video games, as well as three different roulettes, Caribbean stud and tons of casino poker different forms. 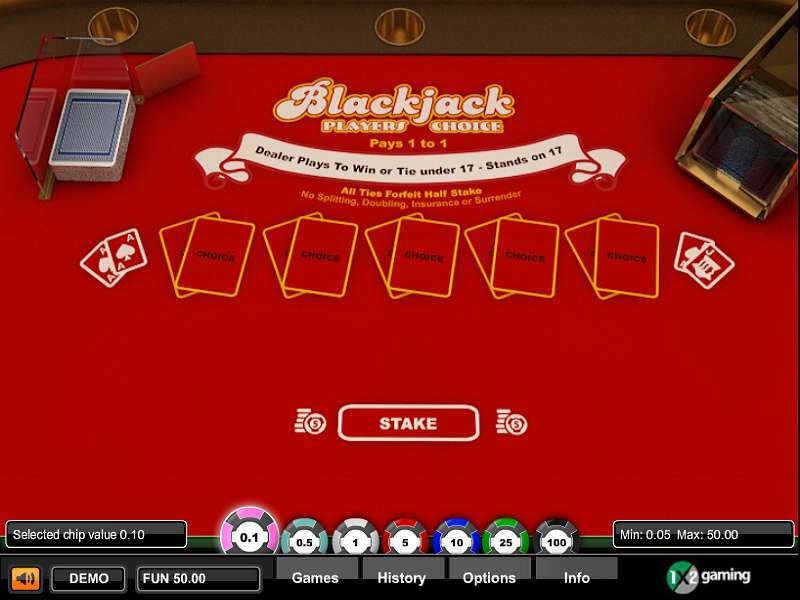 Some of the well-known casino and table games were modified and re-invented by 1×2 Gaming. Since 1×2 Gaming has invented this advanced piece of software, players can place a variety of bets allowed by punters at fictional sports events such as football, basketball, rugby and many similar sports. They are armed with tournaments and complete leagues for the games that are running on a daily basis. The virtual simulation games are the best choice for the players whose favourite sports are out of the season. There are a new collection of cards that can be acquired alongside mini arcade games. You can check them out on the side and test your daily luck so that you know whether you should proceed with further gambling. Bingo and Keno games have included several useful options that 1×2 Gaming have invented and implemented in their games, and now we can also find them in the Bingos and Kenos in much larger companies. But if it was only for the quality and quantity of the slot games that 1×2 Gaming had to offer, they wouldn’t be an as great a company as they are now. They have been working on improving the overall casino and gambling platform as well as the user experience in it, making every casino player enjoy his stay in one of their games, and since some were adopted by other companies as well, they have a big impact on the casino community overall. 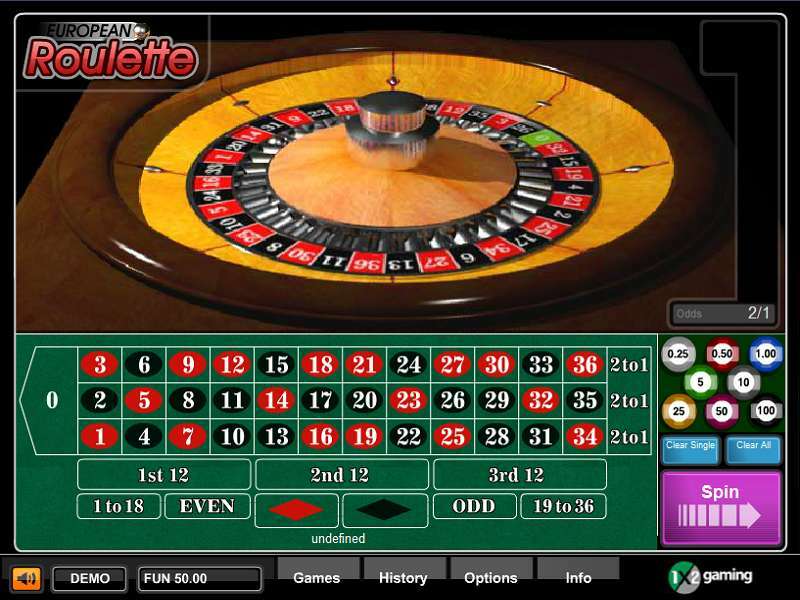 1×2 Gaming is now working on adapting the online video slot games on touch screens. Almost all of their Casino Roulette and Blackjack games are now responsive to mobile and tablet devices, and they are working on applying and spreading their work in the mobile industry as well. They are the ones that go through the games they are developing, test the games, make sure the RTP percentages and everything they are offering are up to the standards, and they give the green light. 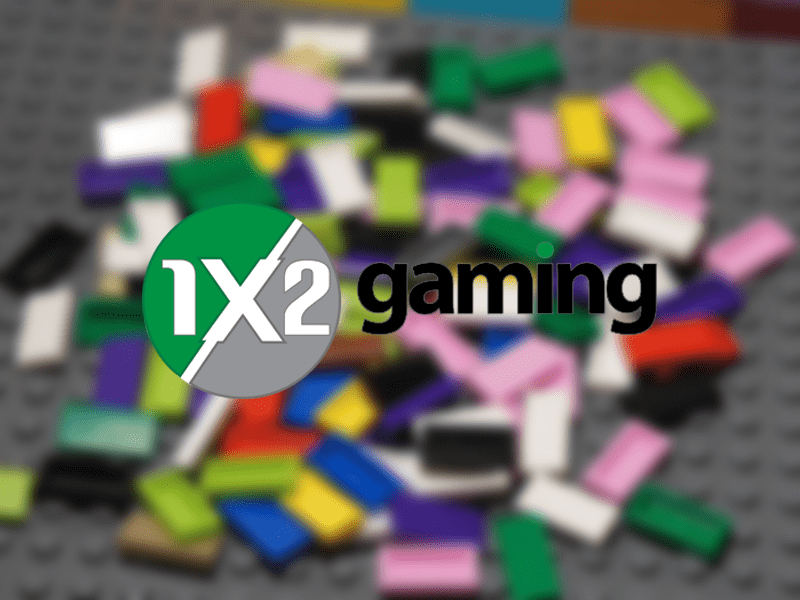 With an awesome selection of Table games, few slots and table games, as well as a lovely platform, you should give 1×2 Gaming a try, especially if you love table games.